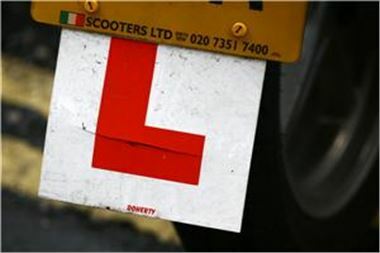 Government proposals to increase the driving age from 17 to 18 are not enough, according to the UK's largest car supermarket company. Two-thirds of those polled by Motorpoint believed that this would not be a substantial enough increment. Indeed, setting the limit at 21 may see a reduction in the number of young people having accidents on the road, with the firm adding that 70 per cent of 17-year-olds drive themselves into work. Managing director of the company David Shelton commented on Motorpoint's road safety principles. "Many customers come to our five outlets to buy their first car and as a supporter of RoadSafe we have a responsibility as a retailer to inform them about the importance of safe driving," he said. This comes as charity Brake revealed that 20 per cent of motorists under 25 has driven drunk at some point.